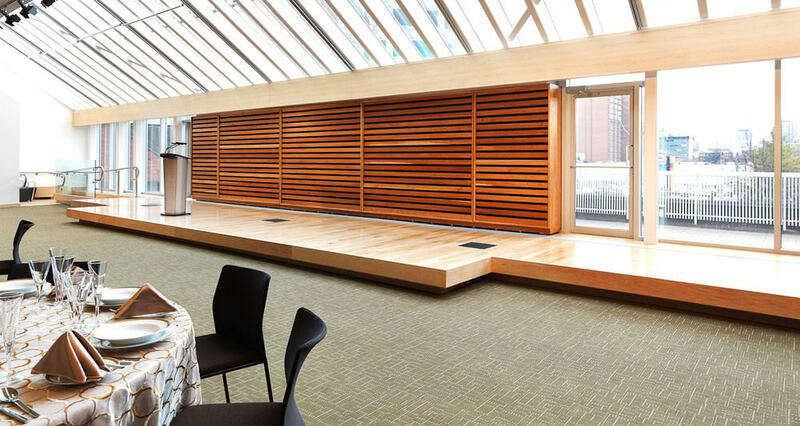 Dr. Peterson will be speaking at the Appel Salon in Toronto, Ontario, on February 5, 2018. 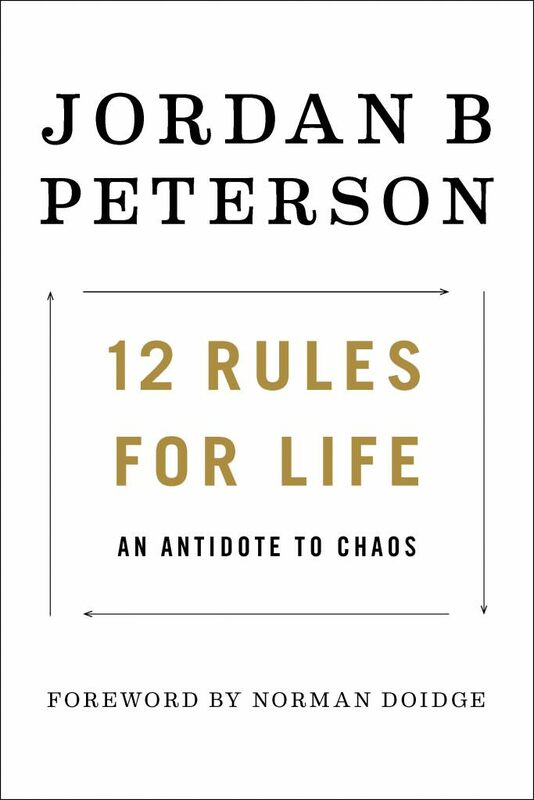 The precise topic has not yet been determined, but he will talk for at least part of the time about his new book, 12 Rules for Life: An Antidote to Chaos (https://www.jordanbpeterson.com/12-rules-for-life/). There will be a 90-minute lecture followed by a Q & A. Tickets for this event are now sold out. Thank you to everyone who is coming out! Hi Elie, there are a few tickets available for tonight’s talk. Please click the contact button to get in touch and I’ll get you a ticket. Anyone looking to get rid of a ticket who cant attend etc.? Would love to be able to attend. Hi James, there are a few tickets available for tonight’s talk. Please click the contact button to get in touch and I’ll get you a ticket. any selling an extra ticket? would love to be able to attend. Hi Kyle, there are a few tickets available for tonight’s talk. Please click the contact button to get in touch and I’ll get you a ticket. Will Dr. Peterson be coming to the Midwest of the US this year? The level of brokenness and lostness among young White heterosexual men is so extreme in the ZOGs that it is all hands on deck. Someone, anyone who has anything to contribute to their cause must step forward and help. This can be as basic as the exchange in the supermarket checkout line and an i.d. demand. The hyphenated African-Australian hyena with a ‘culture’ bracelet at the checkout demanded an i.d. from the young man ahead of me. He is White looked pretty cowed and nondescript so she decided to have a go at him, saying the new cards with extended gender i.d. weren’t out yet and he maybe could pass for male and White. Two grandmothers immediately stepped forward and told the hyena that he was White and male and one of them started dinging the bell because she was offended by racism. I dumped all my groceries on the checkout and stormed out on my way to file a complaint with centre management.